Hello every body. I have just finished my new (and first) adventure map. 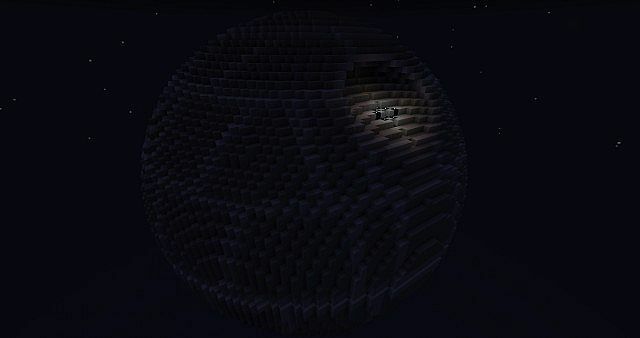 It is a Star Wars Death Star Adventure Map. 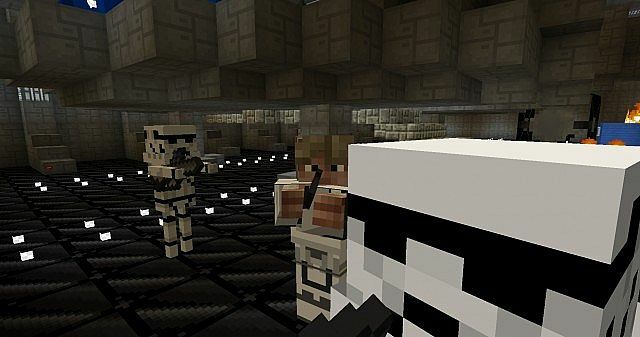 Your mission is to help The Rebels defeat Darth Vader and destroy his Death Star. I hope you like it. This is my first post but expect to make more posts in the future. You are welcome to subscribe. I would like some feed back in the comments. 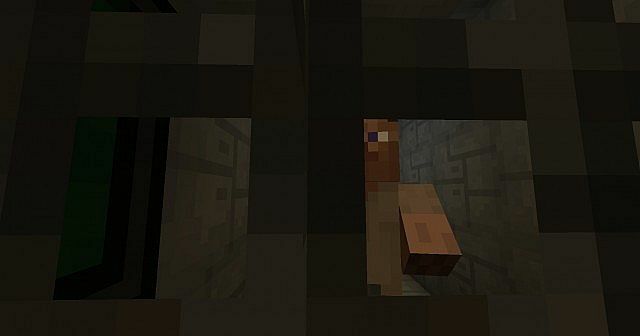 Press the "Minecraft World Save" button to download the map. 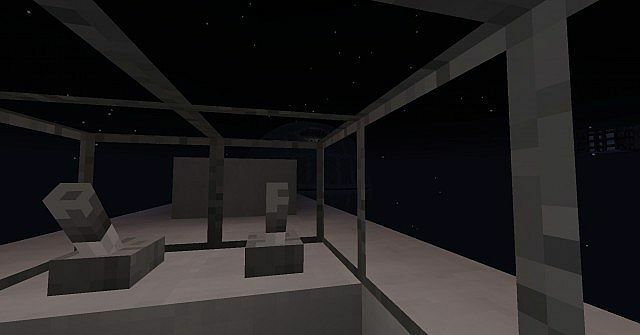 The resourcepack is included in the download. 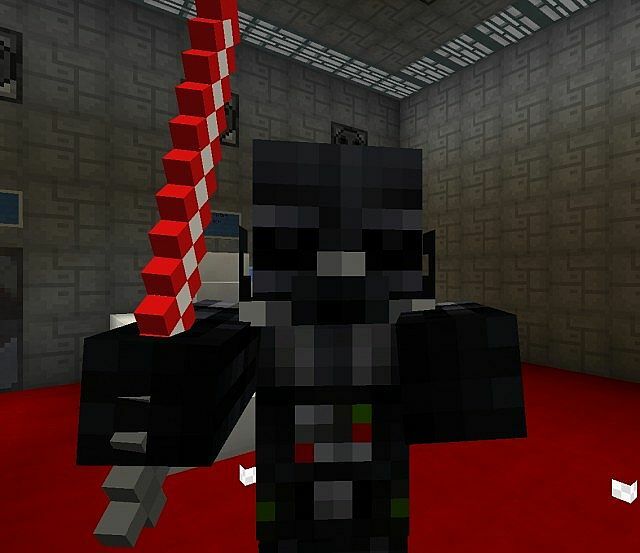 I have updated the download several times so the video and the pictures might be different than the adventure map. 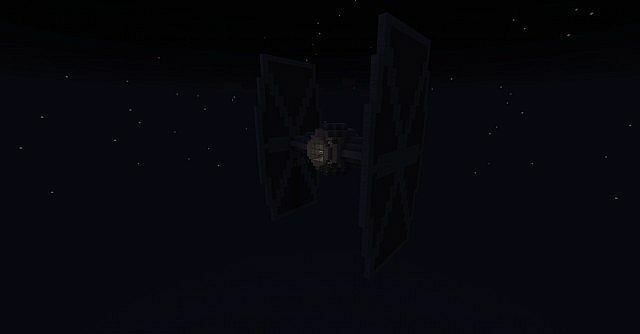 Map doesn't work :( There are pieces of the Death Star and I die from fall damage. What do you do when you first spawn? 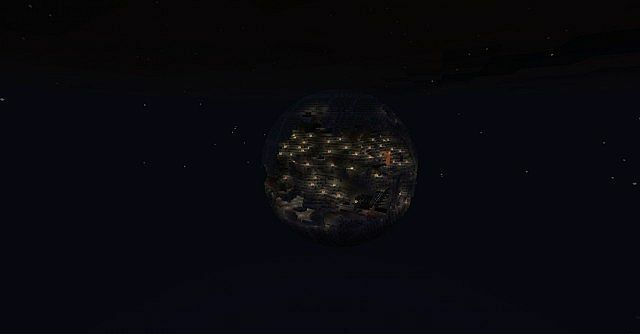 When I entered the world there were tiny parts of the death star and I spawned in the air and kept dying from fall damage. I have seen really good reviews and I'm really excited to play it. Plz fix this bug! P.S. I was using version 1.6.4 vanilla. I have no idea what's wrong. I will look into it soon. Thank you notifying me. The same thing happened for me! 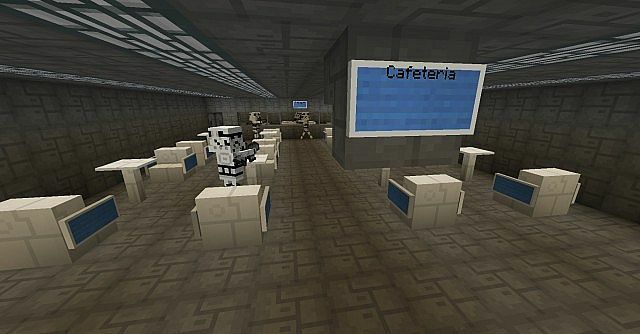 I just spawn in the middle of nowhere and there are pieces of the death star everywhere. 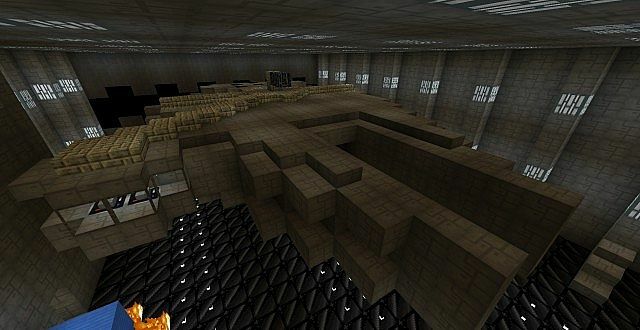 What version of Minecraft do you need to play this map? Can I use this on a video on my youtube channel? Sorry for the very late answer. 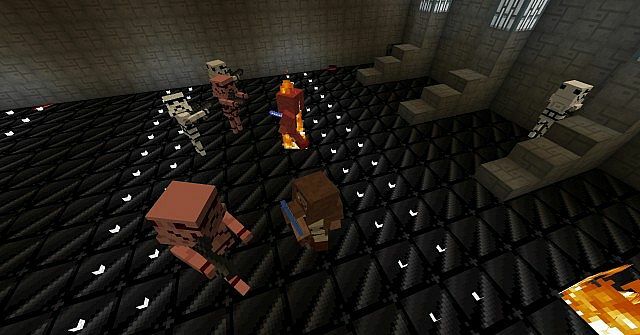 I have been retired from minecraft for a while now. But i expect to come back in a near future and bring up new projects. I really liked it. It was Awesome! Well done! But what do I do after I kill vader? Thanks for choosing my Luke Skywalker. 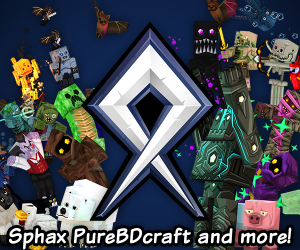 Hey can you put a link to the resource pack please? 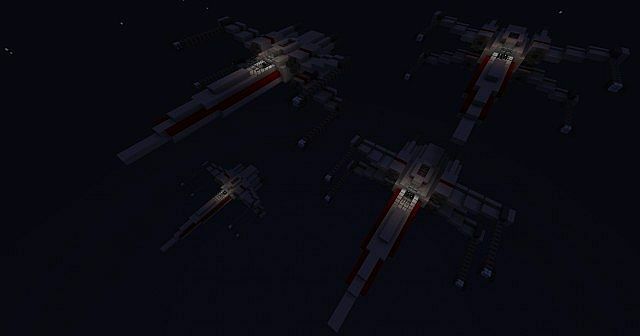 also what texturepack is this? Another version of Mine-Wars. Some of the textures are different and there is soundfiles in it too. cool ima try it out. This map looks AWESOME! I am actually friends with swadrio. Well, kind of know him from a server. He said that he's been working on this for a LONG time. 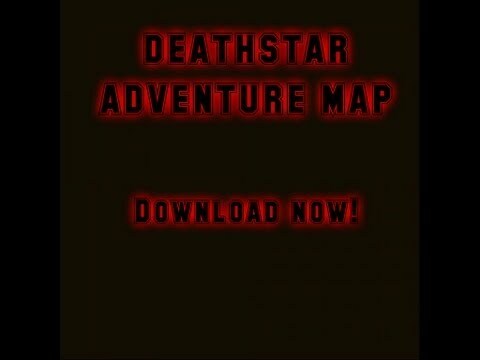 You guy's should really download the map. He worked HARD to make this. Like i told you on david_craft, please call me Phin. :P i just hate the bella part.